Click a button to read more about LifeSource Events. Our Sunday services are currently being held in our new LifeSource Student & Family Center (formerly Lindale Community Theater) at 109 West Hubbard. We will have volunteers in place to help guide you. Thank you for your patience. * Worship Service is in the Lindale Community Theater (next to Lindale Candy Co) at 10 AM. * The nursery/children's ministry will continue in their current locations with added security features. You will access check-in, drop-off, and pick-up via the church's back entrance by the Children's Church room or the new lobby doors. Please plan to arrive early enough to get kids checked in and make it across the street for worship at 10. * Parking is available at all of our regular areas. There is also a parking lot directly behind the theater building and a rear entrance. * Our offering boxes will not be available while meeting in the theater during March. We will be receiving our church offering during the worship service. The electronic giving kiosk is set up & located in the lobby of the theater. You can also give your offering on the church app or website by clicking here. * Coffee and donuts will be available from 9:30-10 am. Continuing: The bank parking lot we use on Sunday mornings has been fenced off for the demolition of the old bank building. Our parking will be affected until the new parking lot is ready. You can park in the new bank parking lot as long as we do not block the ATM or the night deposit lane. Parking is available in the spaces on the street at the Church of Christ, across the street at the Candy Co & the Community Theater building. 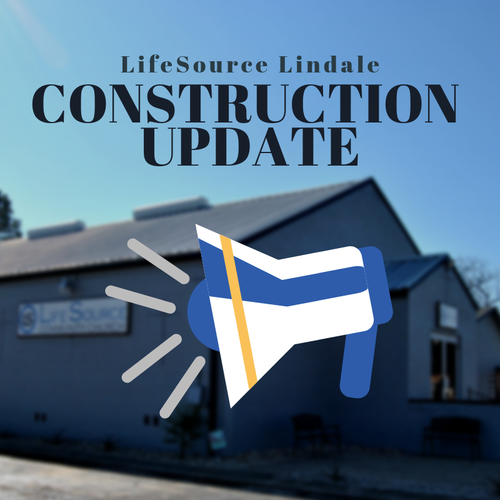 Additional parking is available behind Lindale Candy Co. and behind the church. This is only a temporary inconvenience, so don’t let it discourage you from joining us. 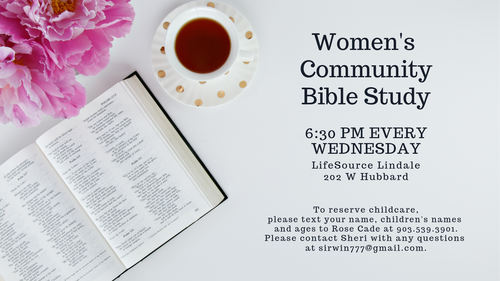 If you have any questions, email info@LifeSourceLindale.com. If your family considers LifeSource your church home, we would like to have your family's photo on our church directory board in the Welcome Center. We will be taking photos after each Sunday service during April. Please come prepared to have your family's photo taken! 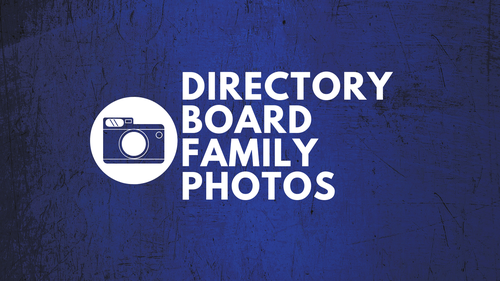 If your picture is already on the directory board and you want it updated, feel free to get your photo taken again. Download the new & Improved LifeSource Church App. Click on a specific event to read more details, add to your own digital calendar, and share to your social media. We meet on Sundays at 10 a.m. We invite you and your family to join us at LifeSource! Our church home is located on Hubbard Street/FM 16, just west of the Hwy. 69 intersection. For more information about Sundays, click "Plan Your Visit" below. Do you ever feel lost in the crowd at church? Have you ever wondered how to get more involved so you don’t feel like an outsider? At LifeSource, we are wholeheartedly committed to developing authentic relationships with one another. We’ve found that lasting life change and intimate community happen best in smaller groups. Therefore, we strive to facilitate ways we can build into one another’s lives. 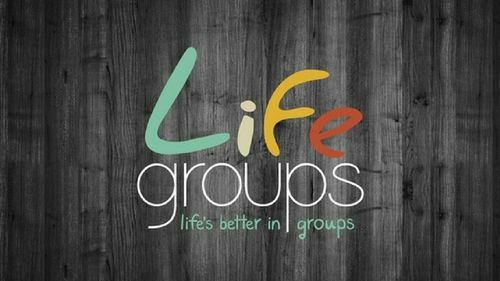 If you would like information about specific LifeGroups, click here! Connect, grow and experience God in a fresh way. 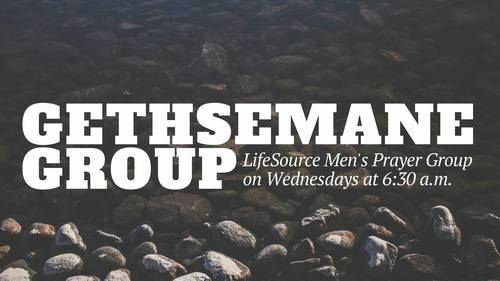 Join the Gethsemane Group, LifeSource Men's Prayer Group, on Wednesdays at 6:30 a.m. at LifeSource Community Church. Join the Men's Bible study. 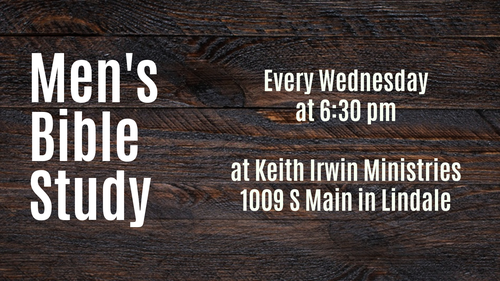 It meets each Wednesday at Keith Irwin Ministries, 1009 South Main, at 6:30 pm. 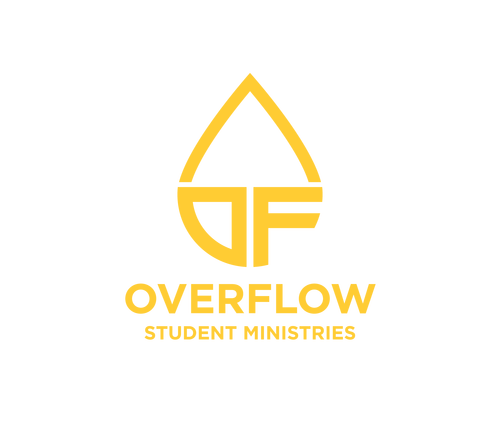 We invite all Junior High and High School students to check out Overflow Student Ministries (7th-12th Grade) on Wednesdays at the new LifeSource Student and Family Center (formerly Lindale Community Theater) at 109 West Hubbard. 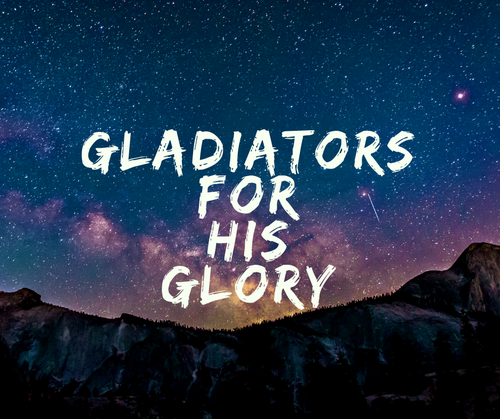 Doors open at 5 pm, weekly meal at 6 pm, and Bible study at 6:33 pm. Weekly Men's Discipleship Group on Fridays - 7:30 a.m. Join us at Keith Irwin Ministries, 1009 S. Main, Lindale. 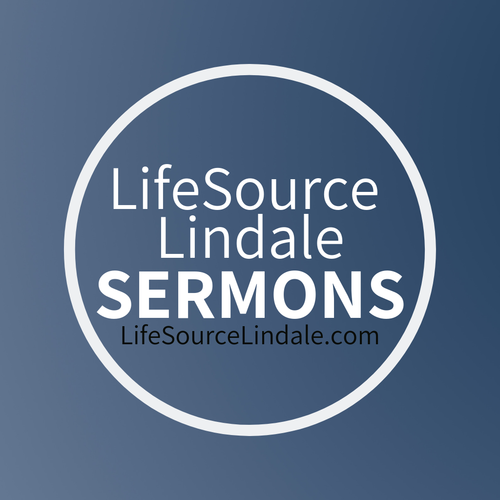 Listen to the latest LifeSource Lindale sermons online. With the FREE LifeSource Lindale Church app, you can read announcements, take sermon notes, find upcoming events, donate online, and more! Plus if you enable push notifications, you can receive regular announcements. Click Here To Download The NEW Church App!